Mothers who do drugs in front of their kids.. I just have to say that there are some people out there, I hate to use the word "mothers" though biologically that's what they are, who feel that it's okay to inject heroin and meth in front of their young kids, telling them it's their "medicine". Those sub-human people are among the lowest forms of life on the planet. Not only are they exposing their kids to drugs at a young age, they're telling the kids that doing those drugs is okay, when everyone knows the only drug that's okay is marijuana. This issue is especially trying when, like me, you have to babysit the child of one of those birthgivers, because those kids are horribly behaved. I had to check I logged into the right site there. Why? It is a perfectly good topic to discuss @river4ever. if it interests some members then discuss?. By the way @NEMOTOAD why is it OK for marijuana in front of kids?. Marijuana isn't okay for use in front of kids, marijuana is just okay. Also, believe me child services has been contacted. Like these parents below, they are the lowest of the low and god knows why they had kids.. As for the herb (weed), it's not ok to smoke in front of kids but well away from them talking from expereince here. I wouldn't want my kids getting involved with any kind of drugs. Sadly to say this is very common in all places. To say marijuana is ok but every other drug isn't sounds a bit hypercritical. 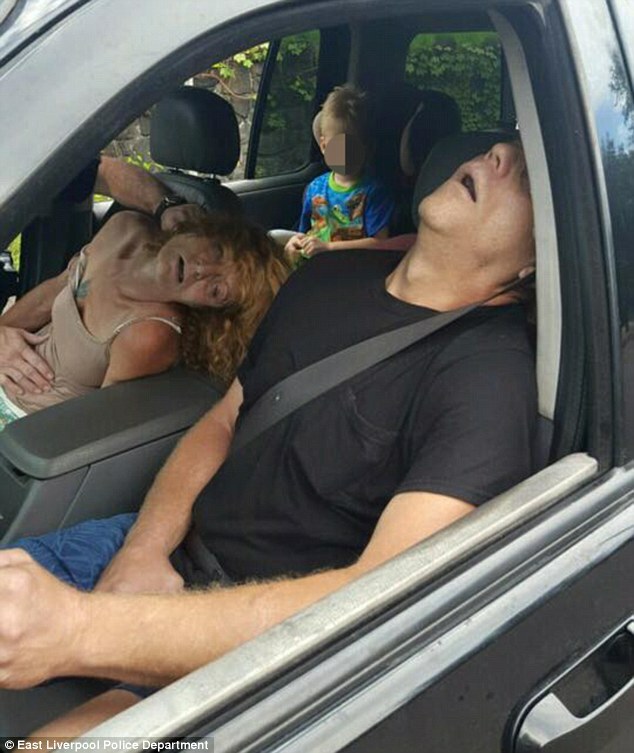 I'm sure if you asked a coke whore they would say coke is ok or a meth head they would say that there choice of drug is ok.
Thread starter is about Mothers who smoke wacky backy in front of their kids.......100% out of order. As for all the other drugs, and don't forget alcohol also falls into this category, many a bad thing has been done through drink.....if they want to inject themselves up, snort their heads off or get pissed 7 nights a week, it's their life, they can do what they want as long as their leaving me & mine alone. The Lord will judge them....Not I.
Whhhaat. How it can be... Those "mothers" must be in prison! Michael this thread is nearly 2 years old fella.